Udzungwa Mountains NP has a wonderful African rainforest. West of Dar es Salaam are the Udzungwa Mountains. The Udzungwa Mountains offers visitors a chance at the various trails that can be seen various species of primates and endangered species walked in a beautiful African rainforest. 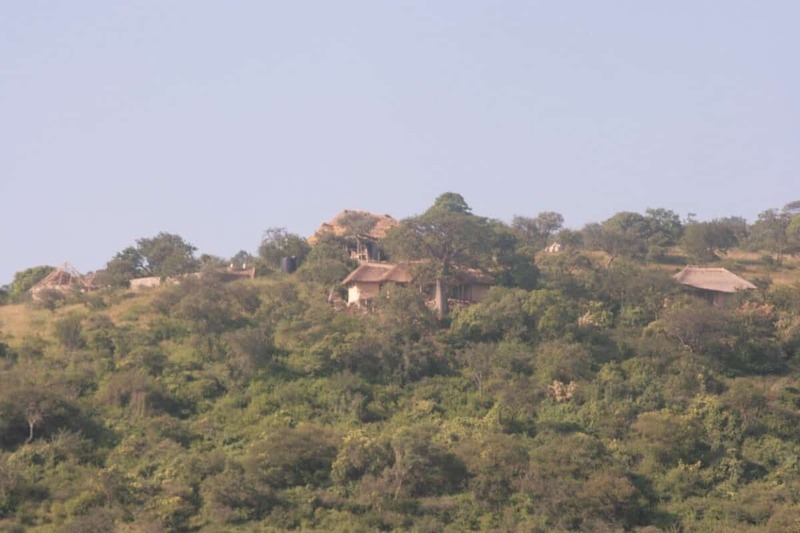 The five trails, each with its own degree of difficulty, will show you the most beautiful spots in Udzungwa Mountains. Through the winding paths and adventurous walk past beautiful waterfalls and vistas. 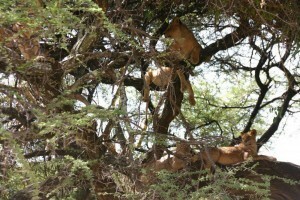 The park offers a perfect change during the safaris in Selous and Ruaha example. Guided walks take place.